Writing this blog takes a lot of time and effort but it gives me immense personal and professional satisfaction. I get emails from readers all over the world saying how much they appreciate what I do for science. 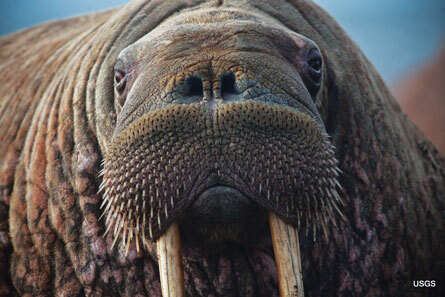 The fact that my colleagues felt threatened enough to publish a malicious hit piece attacking my scientific credibility tells me I’m reaching a wide and influential audience that are convinced by the science I present. My books are getting good reviews. I discount the few Harvey et al. 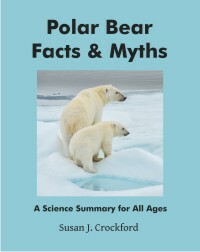 supporters that showed up in the days after the BioScience paper appeared in late November to write some Harveyesque comments in the Amazon review section for my Polar Bear Facts & Myths kids’ science book. A thuggish stunt but predictable given the nasty tone of the paper. 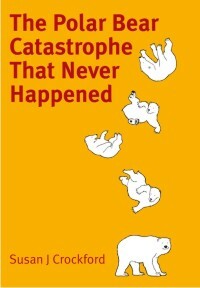 I’m not worried, though: book sales over the last couple of months have been very good, even though my university didn’t issue a press release to promote my kids book like Penn State did today for Harvey et al. co-author Michael Mann. 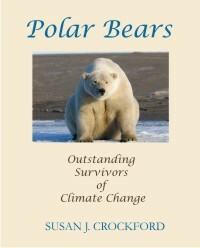 I know that folks will head to Polar Bear Facts & Myths for a child-appropriate science book about polar bears, and to Mann’s Tantrum book if they want their kids to be petulant activists before they finish elementary school. You might be interested to know I’ve decided not to take legal action against the Harvey cabal responsible for the defamatory BioScience paper. I’m not backing down. I will definitely be pushing back (already started) but doing so will take time away from my paid work. So if you’d like to buy me a virtual beer to help defray costs, it would be much appreciated. I’ll keep you posted on progress. My new donate button is upper right on the sidebar: “Support Polar Bear Science” — it takes credit cards or PayPal.